A good military shirt (or ten!) 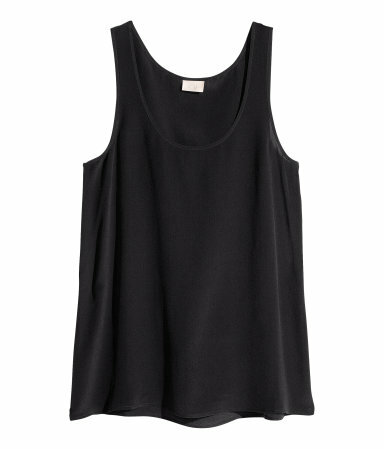 is one of those foundation pieces essential in any modern wardrobe. I have gathered quite a collection of vintage military shirts from flea markets over the years but there is something more polished and tailored about wearing an updated womenswear version. 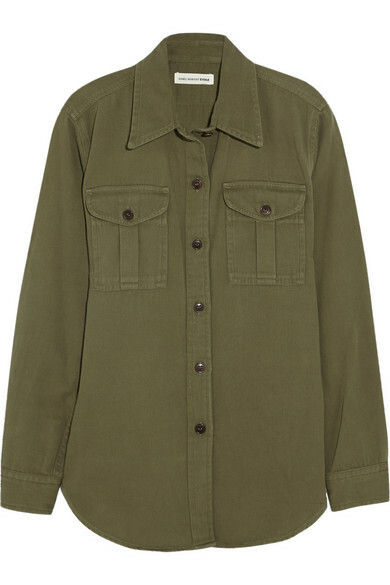 My latest addition is the Isabel Marant Wigston Military Shirt (available widely – some options here, here, here, and here) which under the expert hands of Isabel Marant ticks all the boxes design wise, perfect weight provided by the cotton/linen blend and a flattering shape. Next I have my eye on this bargain Topshop Heavy Cotton Shacket (I bought this one in the past and the shape and fit is great). As this week has been all about denim it is the perfect time to highlight the upcoming Clare Vivier and Jean Stories collaboration. I am a longtime fan of Clare Vivier‘s leather work and love the articles and aesthetic of Jean Stories by Jane Herman Bishop and Florence Kane (I have referenced their style before here). So when I read about the Clare Vivier x Jean Stories collaboration I knew I had to check it out. 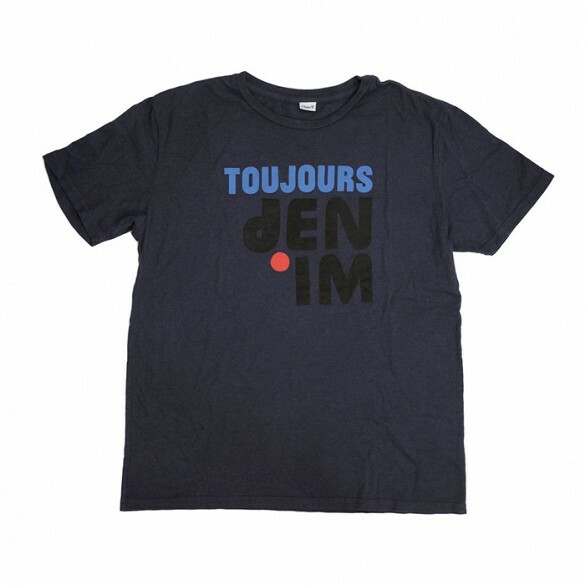 This tee particularly caught my eye – Toujours Denim says it all! 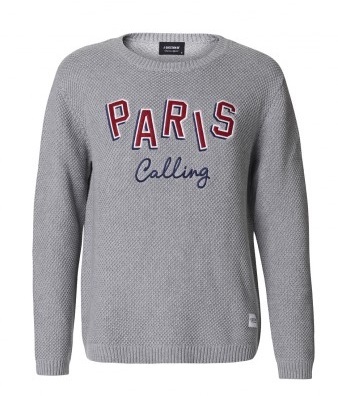 Clare Vivier x Jean Stories available for pre-order and while you’re there check out Clare Vivier’s other graphic tees.